caveman is using Smore newsletters to spread the word online. 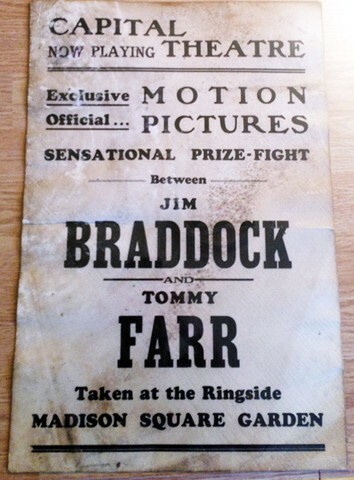 Braddock went to a lot of boxing matches. 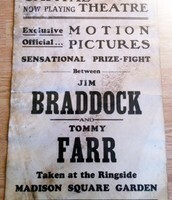 Jim Braddock was a very famous boxer. Braddock won most of his matches. he did tons of matches and was almost undefeated. 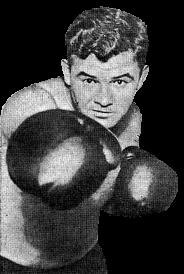 Jim Braddock was born on June 7, 1905 in New York City, NY. 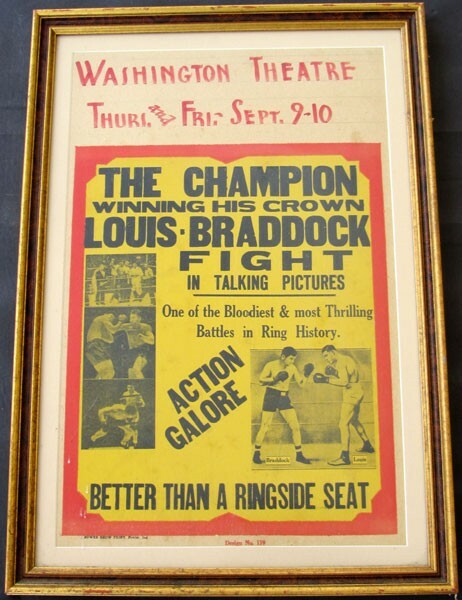 Braddock's boxing career that went from 1926-1938. 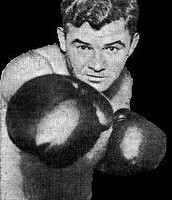 In 1936 Braddock was named Cinderella Man. 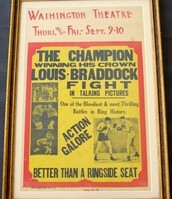 Braddock had 51 wins and 26 knock outs. Braddock died November 29, 1974.